Niall Horan is an Irish singer who was born in Mullingar, County Westmeath, Ireland on September 13, 1993. 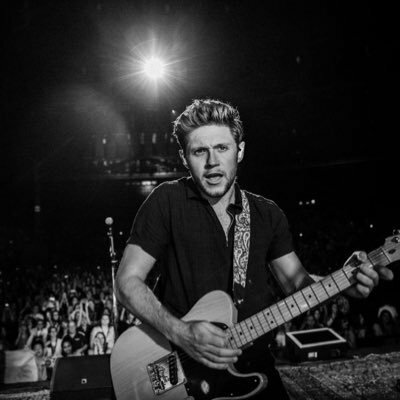 On Spotify, Niall Horan has many listeners with about 3.6 million followers and a popularity score of 79 out of 100 as of 2018. His most popular track on Spotify is "Slow Hands" from the album Flicker (Deluxe). Niall Horan's recent TV appearances include The Late Late Show With James Corden and The Tonight Show Starring Jimmy Fallon. 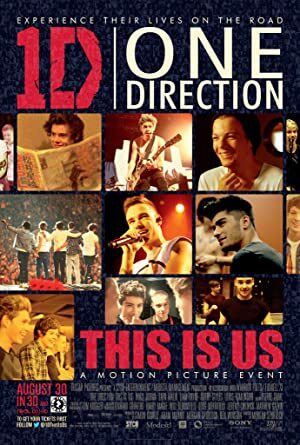 One Direction: In Their Own Words (2014) and One Direction: This Is Us (2013) are some movies in Niall Horan's recent filmography. Niall Horan's Instagram account (@niallhoran) is really popular with around 22 million followers. His recent posts to Instagram have gotten about 732,000 likes each. With 3.6 million followers and a popularity score of 79 out of 100 as of 2018, Niall Horan is one of the most popular artists on Spotify. Flicker (Deluxe) is a popular album by Niall Horan. Notable tracks from this album include Slow Hands, Too Much To Ask, and This Town. Slow Hands is Niall Horan's most popular track, scoring 79 out of 100 on the popularity scale. Too Much To Ask and This Town have popularity scores of 77 and 75, respectively. The Spotify popularity score is on a scale from 0 to 100 and reflects the number of times the song has been played and how recently it has been played. There are about 2 TV shows that have featured Niall Horan as of 2018. Some of the most recent Niall Horan TV appearances include The Late Late Show With James Corden and The Tonight Show Starring Jimmy Fallon. In 2016, Niall Horan performed on The Late Late Show With James Corden. 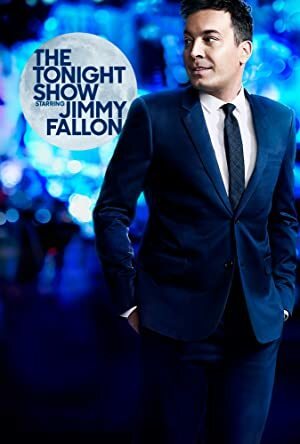 Also in 2016, he performed on The Tonight Show Starring Jimmy Fallon. There are about 4 movies featuring Niall Horan as of 2018. Some of the most recent Niall Horan movies include One Direction: In Their Own Words, One Direction: This Is Us, and One Direction: This Is Us: Extended Fan Edition. One Direction: In Their Own Words was released in 2014. One Direction: This Is Us was released in 2013. One Direction: This Is Us: Extended Fan Edition was also released in 2013. Niall Horan Instagram: ‘ What A Time ‘ acoustic video with myself and the amazing @juliamichaels !! Watch now on YouTube. niallhoran ‘ What A Time ‘ acoustic video with myself and the amazing @juliamichaels !! Watch now on YouTube.